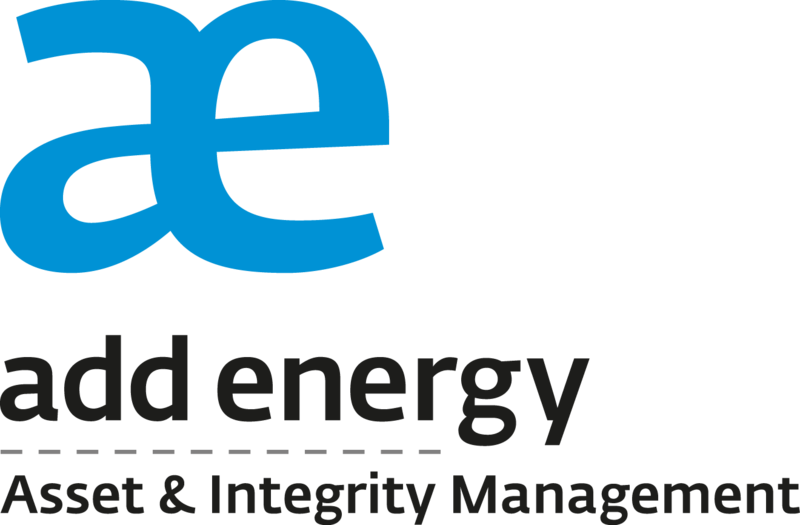 Add Energy Asset and Integrity Management combines engineering, consultancy and software solutions to enhance asset safety, integrity and performance. Our key business areas include Asset Integrity, Benchmarking and Analysis, Maintenance, Optimisation, Operations Consultancy and Materials Management. We have analysed 900 assets in over 27 countries to date, providing our clients with significant benefits in reliability, lifetime extension, safety and production efficiencies.